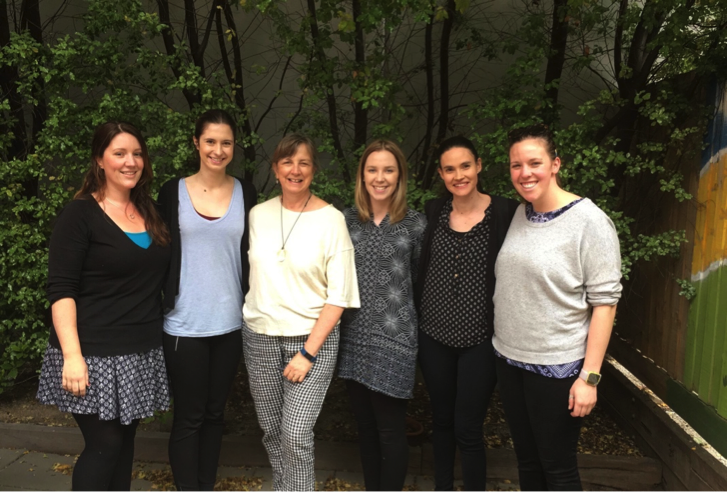 L4Life Timetables Coordinator/Senior Therapist, Claire Taptil; Clinical Supervisor Tiffany Poljakovic; Chair/Director Mary Muirhead; L4Life Psychologists/Clinical Supervisors Samantha Boyle and Sarah Wood; and NDIS Coordinator/Senior Therapist Emma Davies. L4Life recruits and trains promising, high-calibre individuals in the latest ABA principles and techniques using the Certification Training Program created by the US-based Lovaas Institute. The Lovaas Institute is a globally recognised, pioneering organisation in ABA research and therapy delivery. It has provided expert consultancy support for L4Life since its 2004 beginning. By delivering this training, we aim to ensure that our therapists deliver best-practice ABA therapy. Learn more about our Therapist Training. L4Life currently has a 36-member therapist staff comprised of Clinical Consultant, Pam Roy; Clinical Director, Emma Miller; six Program Supervisors: Carlie McGough, Sarah Wood (Psychologist), Jodi Harris, Sara Allen (Provisional Psychologist), Samantha Boyle (Psychologist) and Tiffany Poljakovic (all of whom have a minimum of five years experience in ABA therapy delivery); and 28 team therapists. The majority of L4Life therapists are either university students, recent graduates or masters students in the areas of Psychology, Early Education or Speech/Occupational Therapy. 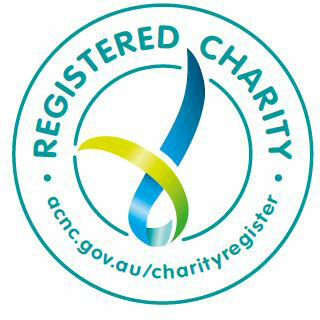 We are committed to nurturing our ABA therapists’ careers within the organisation and the broader ASD community. We focus on continuing training, providing a mentor system and social interaction amongst therapists, creating leadership opportunities to represent L4Life at conferences and ensuring opportunities for upward mobility. We are currently recruiting therapists for Melbourne’s inner suburbs. To enquire about or apply for a position at L4Life, please call us at (03) 9853 4607, email us at admin@learningforlife.com.au or contact us below. A career as a Behavioural Therapist working with high needs children can be challenging. L4Life’s University Work Placement Program helps university students develop a realistic understanding of these challenges and introduces them to ABA therapy’s effectiveness. Through this program, we provide students with theoretical and practical training under Psychologist and Supervisor monitoring. Students observe therapy sessions, learn about data collection, set up program materials and participate in selective learning activities with the children. To be eligible, students must already be enrolled in a course that requires them to complete a work placement. This is to ensure that students have the necessary liability coverage. To enquire about participating in L4Life’s University Work Placement Program, please call us at (03) 9853 4607, or email us at admin@learningforlife.com.au or contact us below.